Tickets start at $20 each but you can get 20% off tickets available on select seating if you use the code: MOM (not valid for premium VIP/Front Row seating). 20% off! 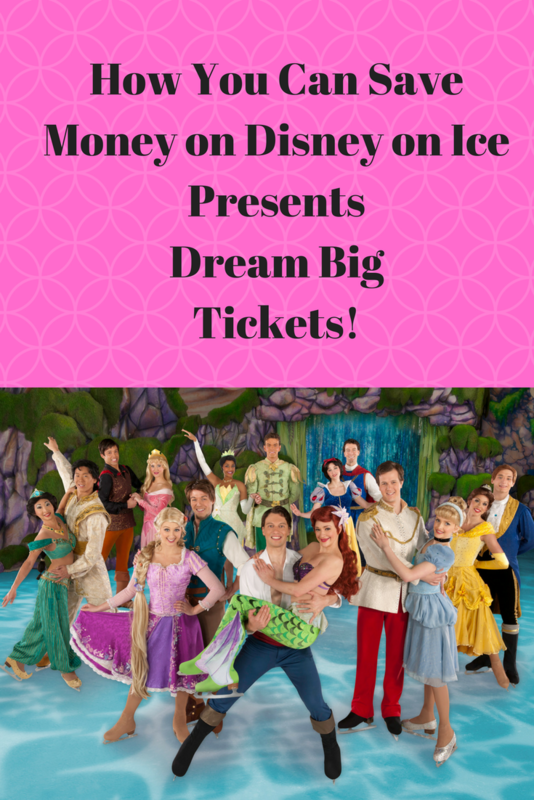 This is a great way to save money while sharing the Disney magic with your family. So how do you buy your tickets? Tickets are available for purchase online at Ticketmaster.com, charge by phone at 800-745-3000 or in-person at the venue Box Office. Don’t live around northern California? 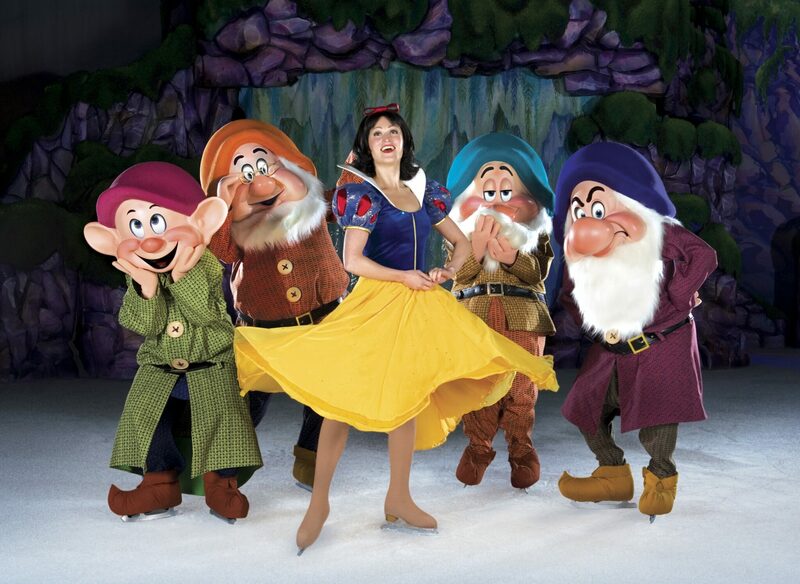 You can still go to Ticketmaster or Disneyonice.com and search for upcoming shows near you! This is truly a show you will not want to miss, particularly if you have a little princess of your own. Make sure you buy your tickets today! 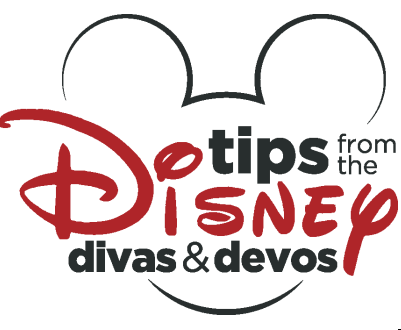 Disney Diva Disclaimer: Feld Entertainment has graciously provided our blog four tickets to giveaway, as well as tickets for my family to attend the show in exchange for a review. While we have received tickets for free, all ideas and opinions expressed in this article our entirely my own. 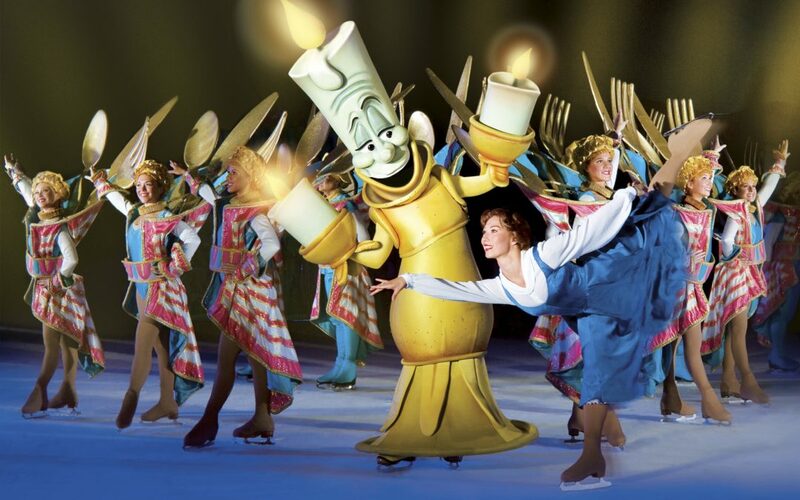 Also, all images are copyrighted by Disney and are only used for promotional purposes. 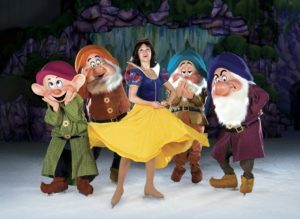 Disney on Ice presents Passport to Adventure is coming to Northern California and we’re giving away tickets!